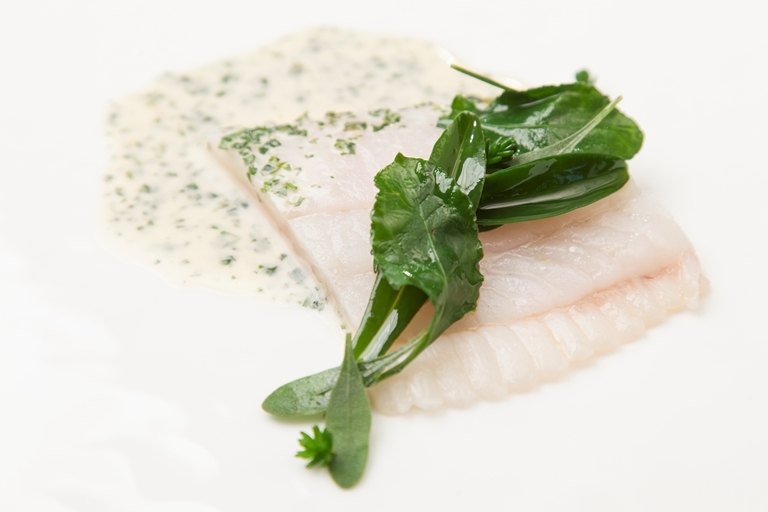 This delicious sous vide brill recipe from Galton Blackiston uses a water bath to protect the delicate flavour of the fish. 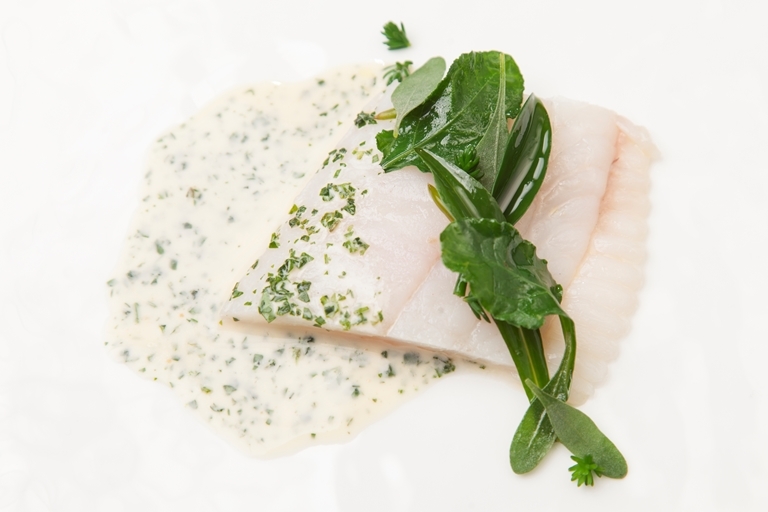 For an extra taste of the sea, the chef garnishes the dish with sautéed sea aster and other sea herbs. Typically found in salt marshes along the coast, sea aster has a wonderfully salty flavour, but you can replace with samphire if it is unavailable.